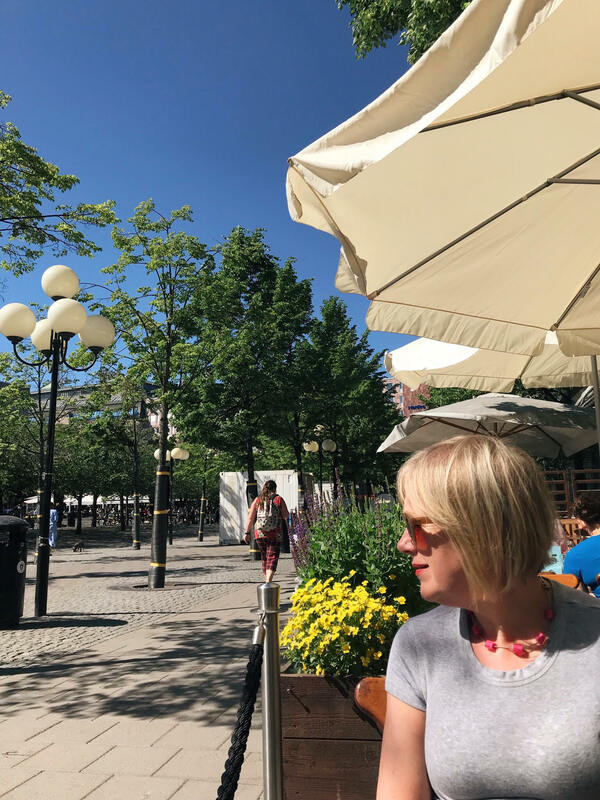 It was after sitting in a Swedish restaurant for an hour an half, still waiting for food to arrive, that I realised perhaps a lesson in mindfulness should be taken from the people of Stockholm. There was no mad rush, nor was there any complaining and we eventually got some delicious Swedish meatballs that were indeed worth the wait; I mean there was only one chef so you can understand. Perhaps, one may consider this to be bad service, but the waiters were friendly enough and maybe, being so used to everything being done so quickly if I stopped and thought for a second – why the rush? 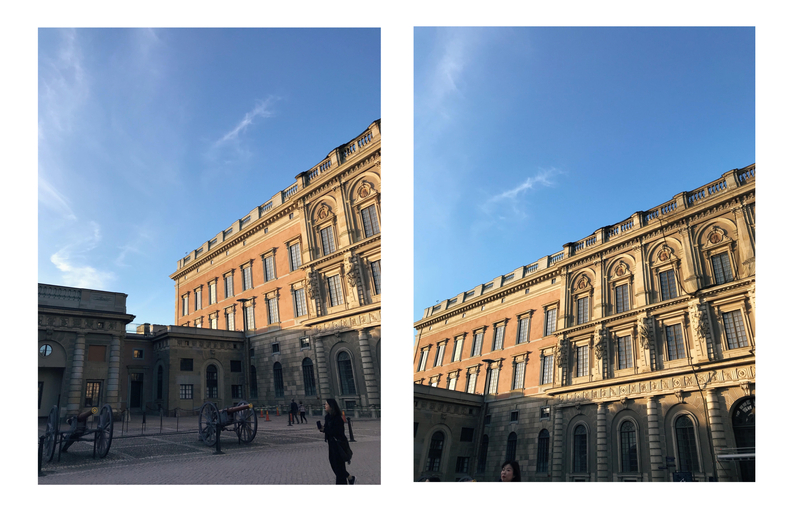 The night was but young and with daylight hours stretching to 17 hours already in Stockholm, it almost felt as if the day was never going to end. It was again, on our last night that we were sat in the square in the old town (Gamla Stan), lapping up the dripping ice-cream, one of the best salted caramel ice-creams I have EVER had I must admit that I looked around and from behind one of the Wes Anderson style buildings came a hot air balloon (the picture is further down in this post). Now that, looking up at the sky and seeing such a site made me so mindful of my surroundings, where I was and how I would come back feeling like a changed person. 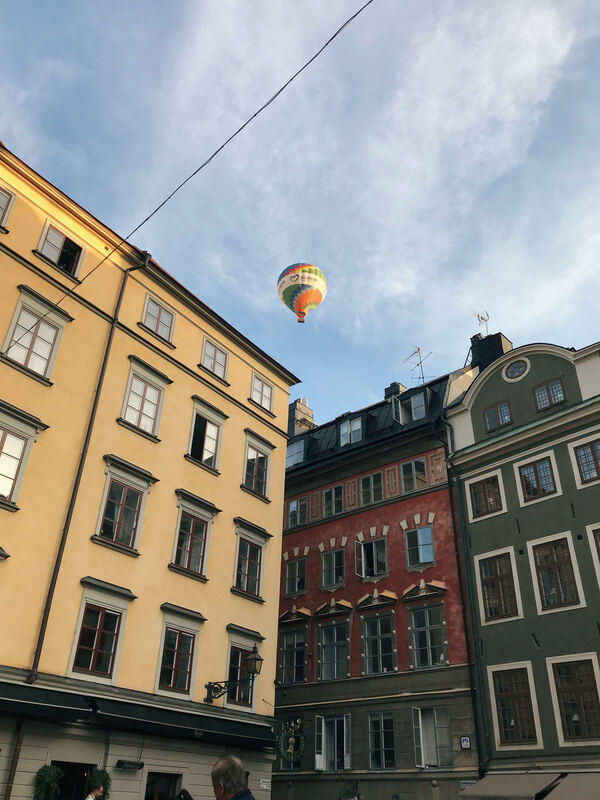 It wasn’t just the people of Stockholm and their attitudes but the capacity to sit in a square and marvel at something so simply magnificent. Above all, the greatest memory from the trip was not the visit to the ABBA museum despite it being one of the best museums I have ever visited, nor was it the free walking tours with the funniest tour guides but it was the simplicity at looking up and seeing a hot air balloon whilst being enveloped in a immemorial location. Mindfulness may not be the correct word for it, the word can almost be taken out of proportion. 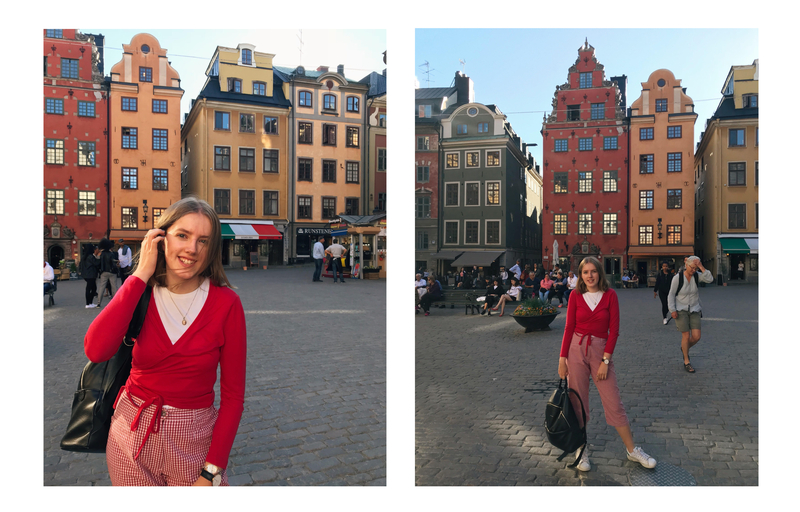 Frankly, I would say the lesson I learnt from Stockholm would be to be more ‘chill’ but that doesn’t make a good blog title, so maybe ‘taking it slower’ would be more appropriate. It’s no question that after coming back I have tried to taken on board the Swedish vibes and it is working to a certain extent. 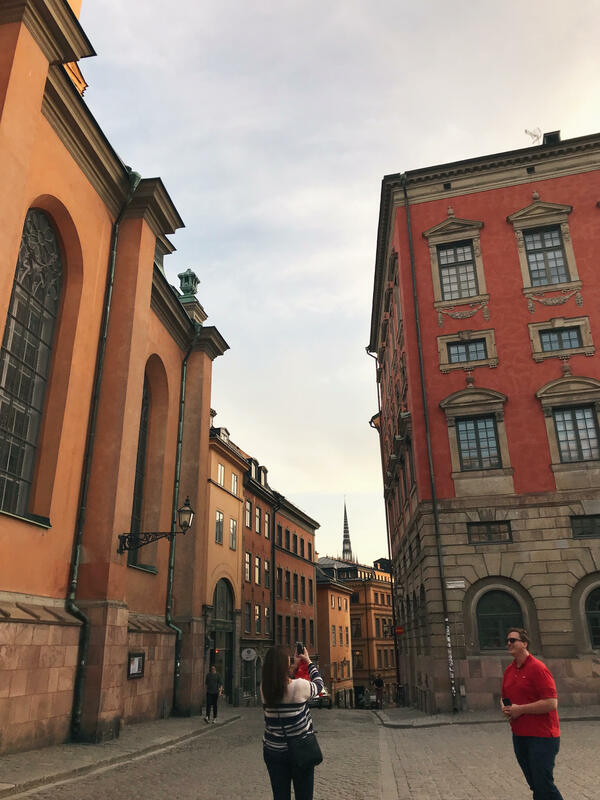 Despite taking this mindset home with me, of course I learnt so much more about the history of Stockholm through the walking tours that we did. The company was called ‘Free Tour Stockholm‘ and I would seriously recommend it to anyone visiting Stockholm because the guides were funny, informative and they were one of the highlights. 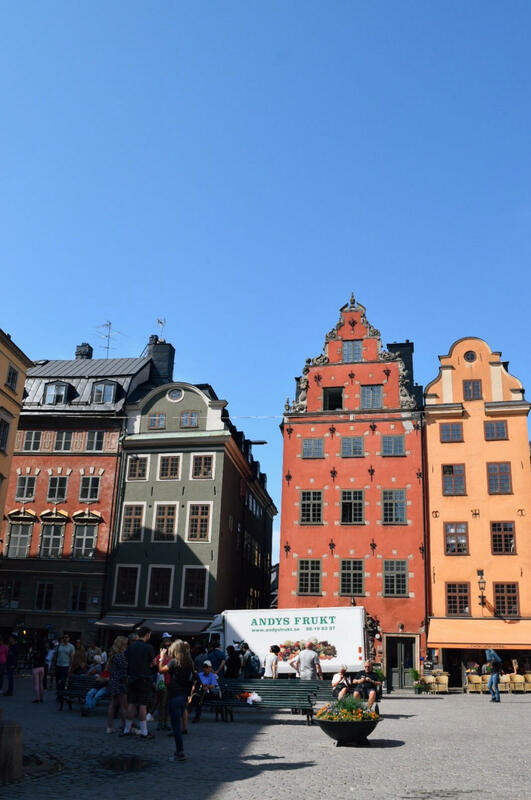 We learnt about the origins of Stockholm Syndrome, how Stockholm came to be the capital of Sweden and other incredibly interesting historical facts like when Sweden underwent a Reformation similar to that of England. Can it wait? Prioritise what you need to do and evaluate what may not be worth it, there’s no point in wasting your time. Sometimes you want to rush something to complete it but if you do one task and take longer and put more care into one thing then that’s better than a lot of different tasks. Exercise is your best friend (sometimes). After trying Yoga With Adriene’s 30 Day Challenge I have tried to do some Yoga most days. It’s by no means the most intense form of exercise but it’s definitely improved my mental health and how productive I am. 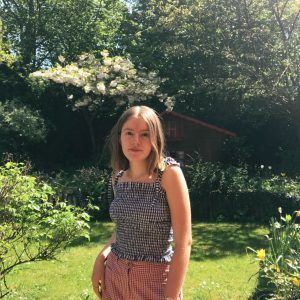 I have more energy and yoga is something that I’m going to carry through to my A level year because it’s going to be intense but if I can take it slow at points then of course I will. Learn to accept that not everything can be done quickly. Who cares if a queue is too long or a meal comes out later than expected? Ultimately, there are so many bigger struggles in life and we need to be mindful of those and of others. There’s no point in pushing yourself over the edge for someone of something if they’re not worth it. Simple I know but I need to learn when to walk away from a situation when there is just no point in pushing for it to happen. With the release of The 1975’s new track ‘Give Yourself A Try‘ I think that’s quite a good maxim to live by and as a result I’m going to take it slower, taking a few steps at a time instead of rushing. So far it seems to be working. After coming back from the trip, I’ve seemingly done a lot yet I don’t feel worn out like I used to (also due to the fact I’m not using my phone as much). University is the up and coming thing that everyone seems to me talking about, it seems the subject is currently more stressful than the exams themselves so I’ve started thinking (finally) about where I might go and visit as possible universities. I definitely have settled on doing History and French as a degree, the thought of losing either one seems to be slightly heartbreaking so that narrows down possible choices. In fact, today I booked a little roadtrip to Durham and Edinburgh and the end of July to visit the two universities and I am so excited about visiting both. Durham really appeals to me and the people I spoke to on the phone about visiting were so nice. I’m not really an indecisive person so I have a feeling when I’m there, I’ll just know. It’s nice to have a plan to at least see the universities though, I can’t visit the open days (they all seem to be on the same weekend as my Duke of Edinburgh expedition) and for once its not a mad rush before things are due. 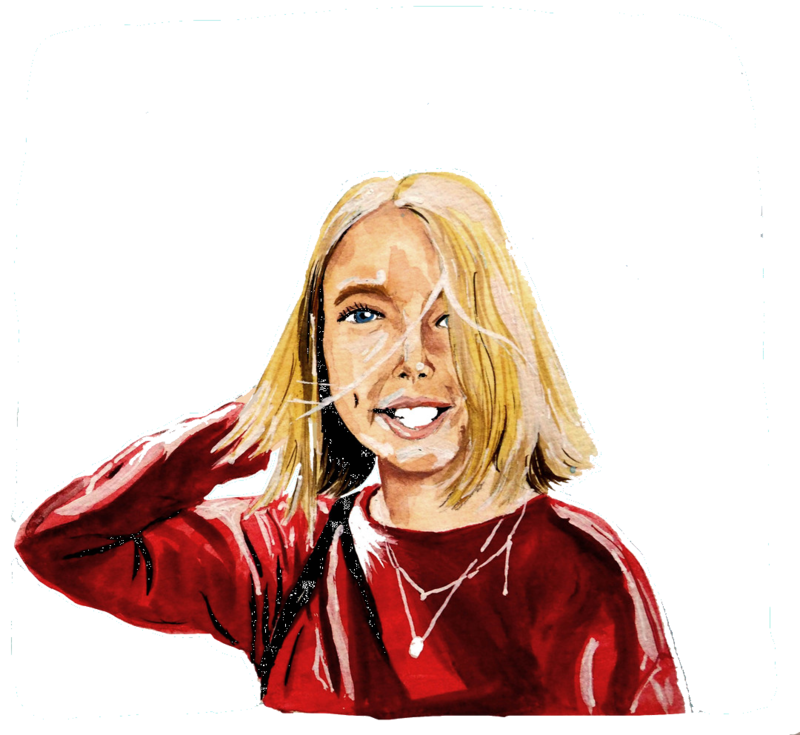 My lesson in mindfulness should hopefully span to the UCAS application form and my personal statement because goodness knows I will edit that thing to death, that is when I finally get round to writing it. Somehow, when you have a vague idea things just seem to fit into place and I’m hoping that to be true, I’m just taking it slowwwww. Stockholm looks incredible! Seems like you had a really great time! 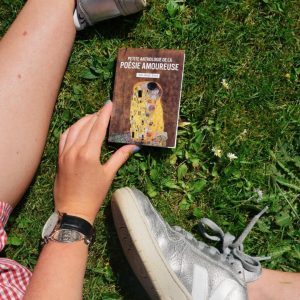 I’ve done free walking tours in a few cities myself and I’ve always thought they were great!